The second most important step in surface preparation is the creation of a surface profile. This ensures adhesion of the coating to the substrate. ZINGA will only adhere adequately on a rough surface! A surface profile consists of profile depth and profile roughness. For good ZINGA adhesion, Zingametall advises a profile depth between Rz 50 and 70 µm and a profile roughness Ra 12.5. 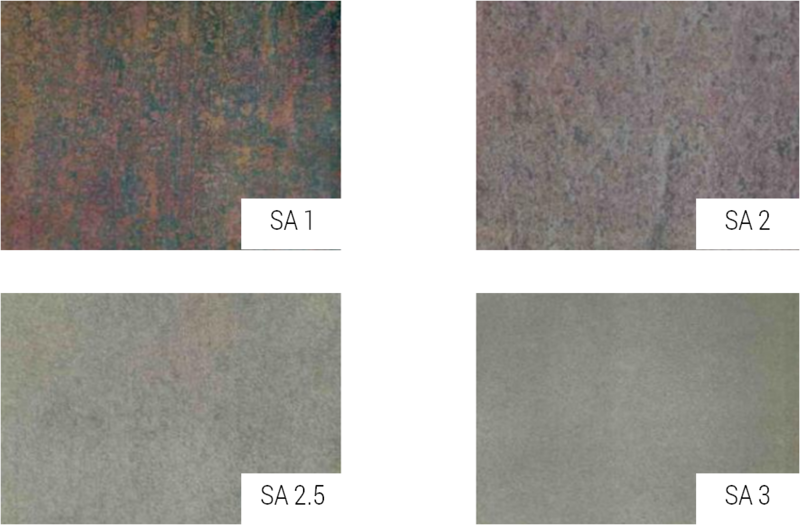 To create this roughness, the substrate should be grit blasted or slurry blasted to SA 2.5 (cleanliness) – or treated with a steel brush for small, non-critical applications. 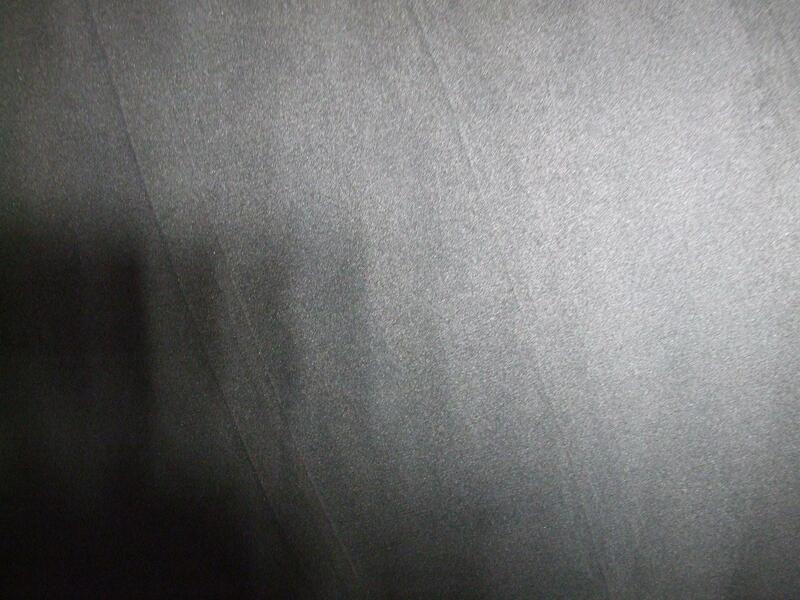 If the surface already has adequate roughness (due to weathering or previous blasting), the surface can also be cleaned to SA 2.5 by using UHP washing. Always keep in mind: the performance of ZINGA depends highly on the quality of the surface preparation!